A distressed and frustrated Heermatie Sankar was left in tears after learning that her husband and son would not be returning home from Venezuela on Sunday. 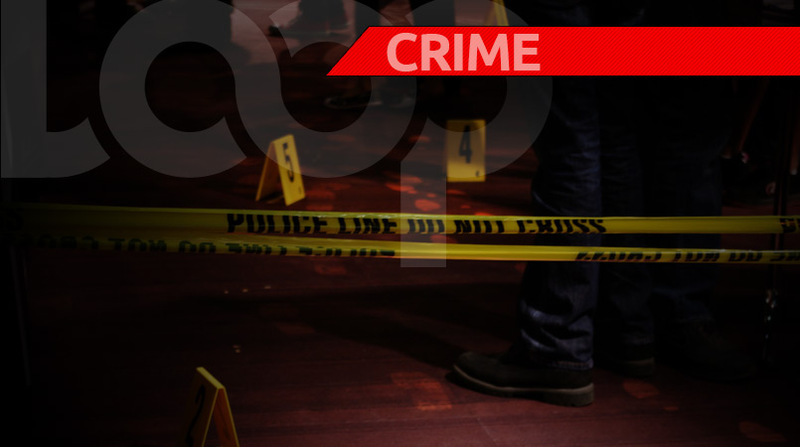 Her husband, 52-year-old Awardnath Hajarie, their son 26-year-old Nicholas and friend, Shami Seepersad, 35, were expected to be returned to Trinidad and Tobago yesterday. 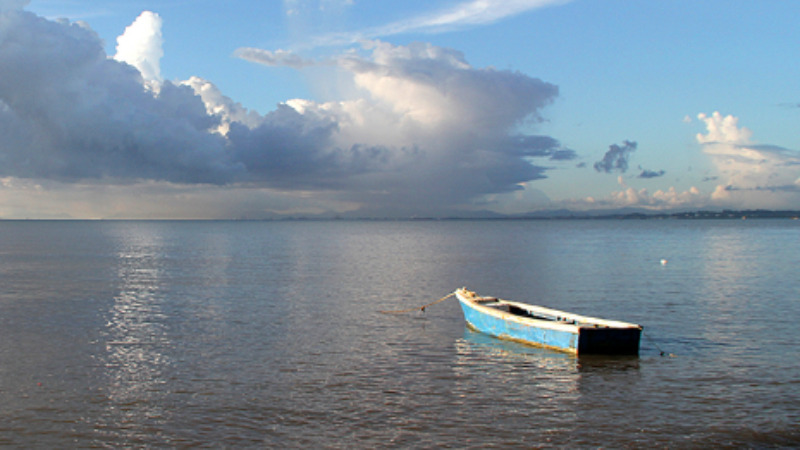 The three Cedros fishermen were held by members of La Guardia Nacional earlier this month after they were allegedly found fishing in Venezuelan waters. The incident was caught on camera by a worker on a Trinmar oilrig. 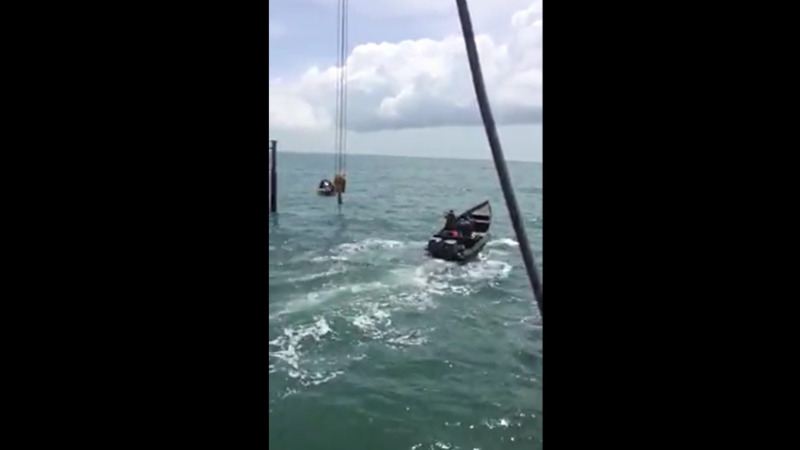 The video, which was posted to Facebook showed the fishermen being chased and detained. There was speculation that the men were abducted, however a statement from the National Security Ministry confirmed that they were held for crossing over into Venezuelan waters. The fishermen subsequently appeared in court. They were expected to be picked up by Coast Guard officials yesterday. However, there are reports that there was no gas for the Guardia Nacional vessel and that the fishermen’s return was reportedly delayed as a result. LoopTT contacted Coast Guard PRO Sheron Manswell for comment on these reports. He asked that all questions be directed to the National Security Minister; however, efforts to contact the Minister proved futile. Sankar was on hand in Cedros yesterday to welcome her husband and son, who were expected to return around midday. However, when they failed to return, the woman begged for answers. “They telling me they cancelled the boat from coming, why?” the woman asked. There is still no official word on when the fishermen will return. However, the woman said immigration officials told her it will take several more days. She added that she was worried about the health of her husband and also said that she had no money for food. She said all she wants is to be reunited with her family. 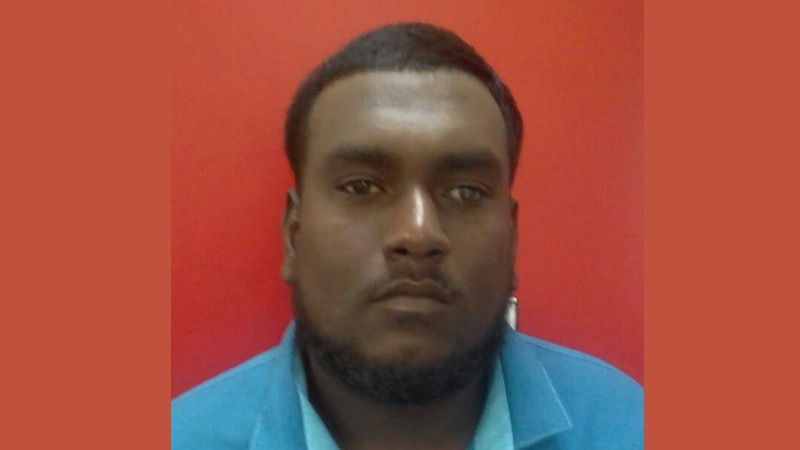 Meanwhile, Cedros Councillor Shankar Teelucksingh called on the National Security Ministry to intervene to ensure the fishermen are returned home soon. 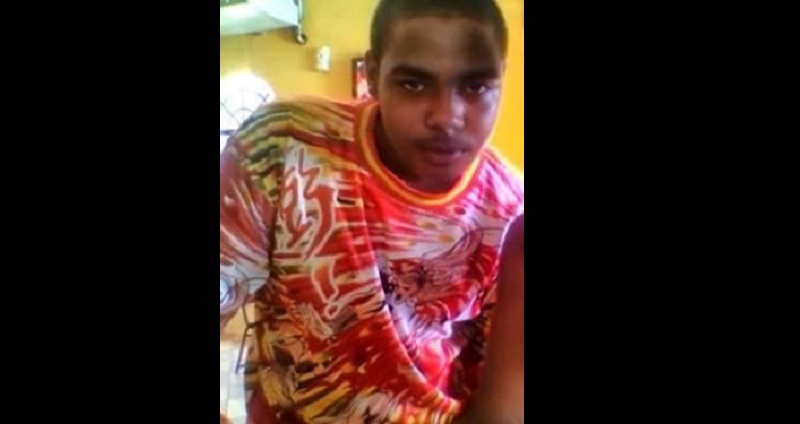 Teelucksingh also spoke with reporters yesterday in Cedros.